Innovative solutions for mobile network operators and media management organizations. 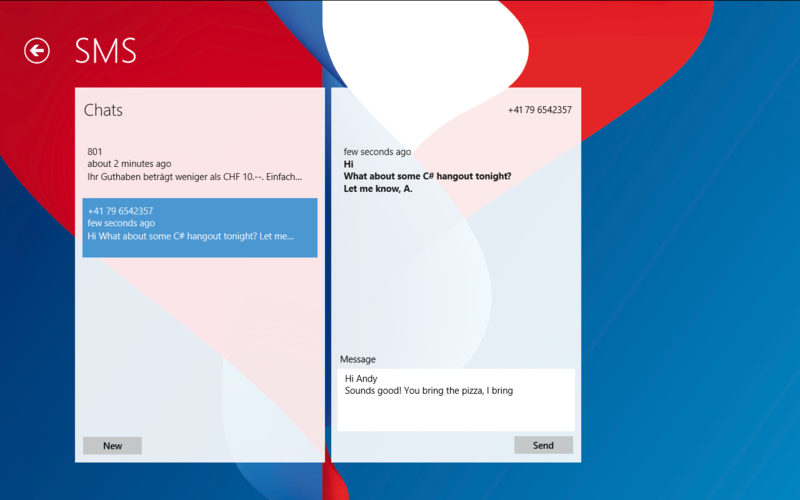 The GSMA Award-winning Living Systems Connection Agent (LS/CA) connection manager. 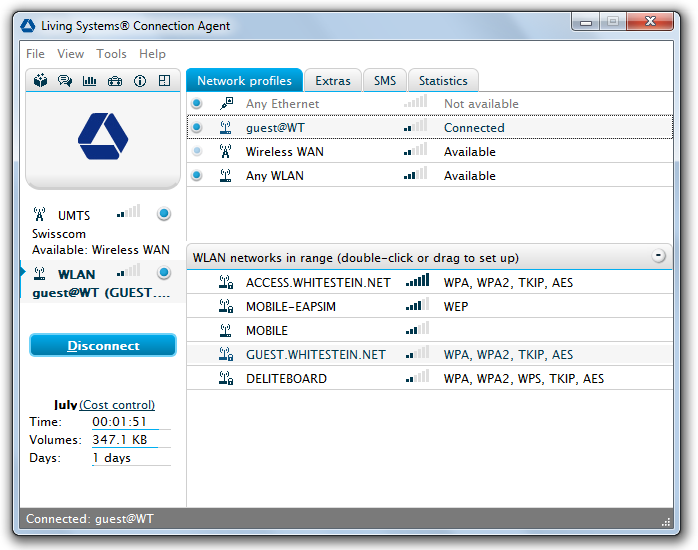 Whitestein's Mobile Broadband App for Windows 8 and Windows RT customers. The GSMA Award-winning Living Systems Connection Agent (LS/CA) connection manager delivers seamless handover between fixed-line, 3G/4G, and Wi-Fi connections and frees up cellular capacities through smart Wi-Fi offload. LS/CA provides mobile users with the always-best connection for their location, device, and needs. It gives MNOs a flexible white-label platform with full control to deliver a consistent, fully branded customer experience across all networks. LS/CA takes complete care of network selection, access connection, and connection handover based on scenarios defined by the mobile operator, enterprise system administrator, or end-user. By intelligently offloading traffic from congested cells to operator-owned or third-party Wi-Fi infrastructures, LS/CA actively helps maintain quality of service and quality of user experience. With the unique Living Systems SmartShift Mobile IP component at its core, LS/CA manages a completely transparent and seamless transition of all IP traffic between cellular and Wi-Fi networks. It enables reliable session continuity by preserving the device's IP address throughout network changes and thus ensures that applications such as VPN and streaming video or cloud-based services can run without a glitch. The subscriber consumes a single bundle of connectivity and enjoys maximized bandwidth without any service disruption or interruption. The SmartShift Mobile IP software module allows independent software vendors to provide fast and cost-effective relief to their MNO clientele by intelligently offloading select mobile data traffic to Wi-Fi. The module allows MNOs to use Wi-Fi as a seamless extension of their 3G/4G infrastructure and delivers a smooth mobile broadband experience across all access technologies to their enterprise and private customers. Moving select mobile data traffic to Wi-Fi with Living Systems SmartShift Mobile IP technology keeps end-user sessions visible and allows the operator to keep a hold on service quality and quality of experience. It prevents disruptions to applications that are sensitive to IP address changes, such as VPN tunnels, streaming video, or cloud-based services. It allows MNOs to use Wi-Fi/WLAN as a seamless extension of their cellular network and thus increase system capacity while optimizing access cost. An intuitive broadband connection manager. Mobile Broadband enables Operators to provide a hassle-free means to customers for managing their connection options, while also providing additional services not available on Windows 8 and RT machines. 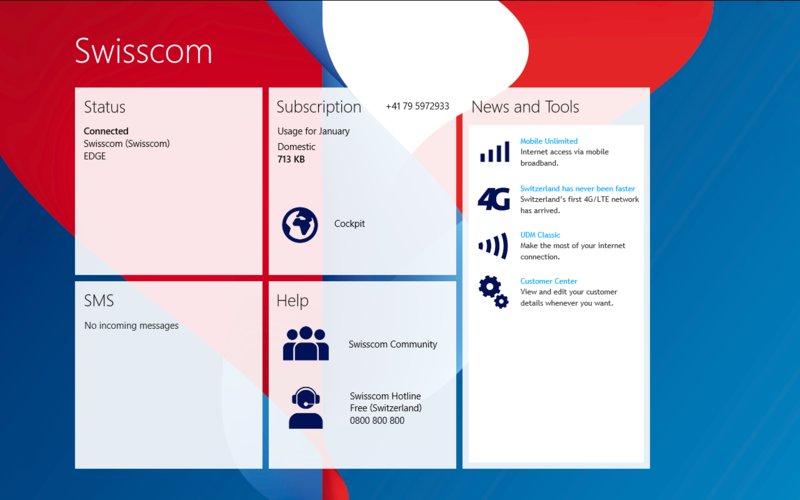 Readily available at the Windows Store, the Mobile Broadband App is branded with the Operator's Logo and the Windows Store look and feel. 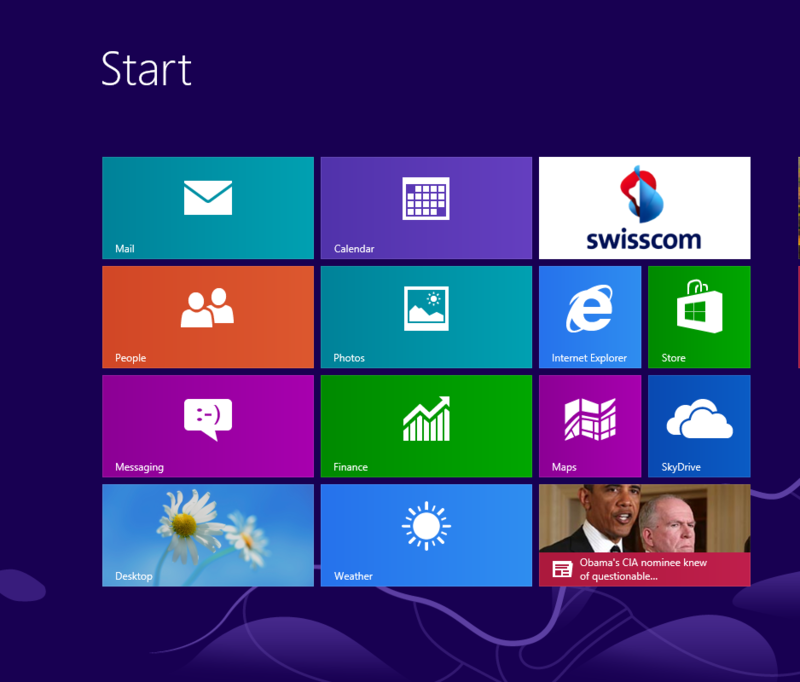 Windows 8 and RT machines will automatically identify the Operator's SIM card and install the Mobile Broadband App. The solution is rapidly customizable to an operator's layout, look & feel, and language preferences. Designed to make the user experience easy and trouble-free, Mobile Broadband provides a series of services that are not native to Windows 8 and RT machines. From the ability to carry on conversations via SMS to automatically identifying Operators' WiFi hotspots, Mobile Broadband allows Operators to give their Windows 8 and RT users a comprehensive service. Furthermore, it provides a tool for Operators to keep their customers appraised of current news and updates via the News & Tool section of the dashboard. By providing a help link on the dashboard, users can receive immediate access to customer service. When customers travel between countries and continents, the Mobile Broadband App can be configured to make direct use of any available roaming partner WiFi hotspots. Status: Provides details of connection status, type of connection, and carrier. Subscription: Lists the details of the subscription, and provides a 'Cockpit' link that enables the customer to modify the subscription details. News & Tools: Provides Operators with the ability to keep their customers fully informed of current offers and updates. Additionally provides customers access to view/edit their subscription details at any time. The GPS tracking and analysis system combines an innovative and comprehensive surveillance tool with an intuitive interface, allowing even non-technicians to perform GPS-based tracking and analysis. Surveillance often involves multiple trackers for extended periods of time. Regardless of the number of users, all are able to simultaneously access current positions without time lags. Auto zoom lets each user manually set how many positions to view. By only viewing the last few positions, the user is able to maintain a clear visual of the target. Each user is able to set individual geo-fences, with corresponding alerts, that are active even when the system is on stand-by. Alerts can be sent by e-mail or SMS and can contain specific details, such as location, address, date, and time. All locations and tracks are recorded, and may then be evaluated with the assistance of powerful filters. Filters include by case, target, and interval. Stops, for example, are determined by adding certain parameters (radius & duration). The relevant data can then be exported to the client.